No Sales Tax outside of Texas. 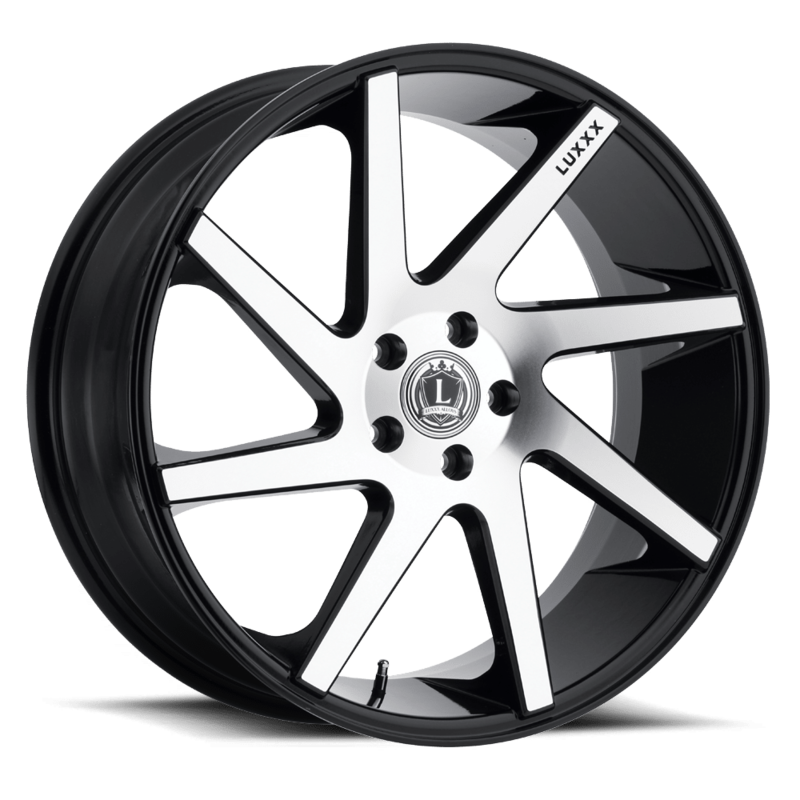 The Lux 8 wheels feature a black-machined finish that looks wonderful on cars of any color. The barrel of the wheel, as well as the edges of each spoke, feature a black finish while the spokes are a gleaming silver! 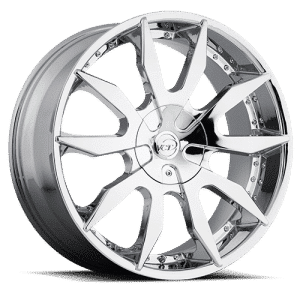 The finish of each wheel is protected against manufacturing defects for a full-year after purchase. 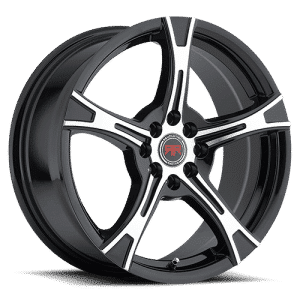 Drive easy knowing that the wheel is covered against any structural flaws for the life of the wheel. 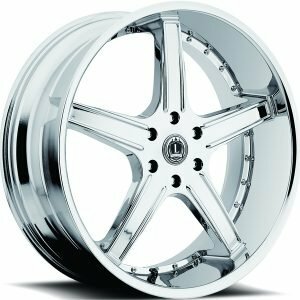 These 20” wheels are an affordable way to add some style and flair to your vehicle! 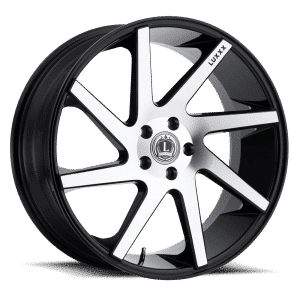 Featuring eight spokes that look both sleek and solid, the Lux 8 wheel is designed for domestic and foreign cars of all types. 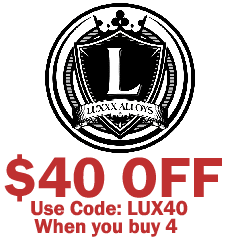 They look just as great on a sleek sedan as they do on the family wagon, so there’s no reason not to pick up a set today. 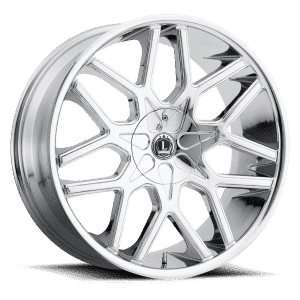 Order from Tyres Gator now for an incredible price on these, and all other Luxxx wheels that we carry!